Los Angeles is such a large, sprawling metropolis filled with lots of places to go and things to do. It is a great town to be in, especially if you’re in your 20s and 30s. There are close to ten million Angelenos living in LA County, so you’ll likely encounter other people. You may even come to like some of the people you meet. 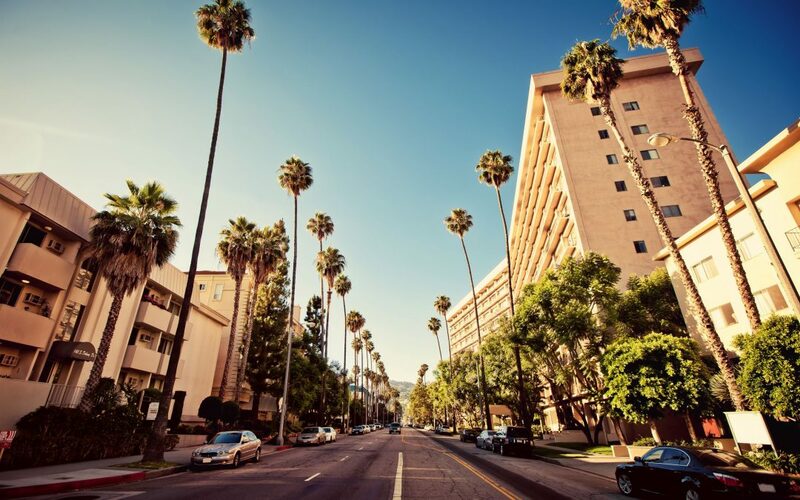 If you like the nightlife, West Hollywood and Santa Monica are popular places to hang out. You’ll find plenty of people imbibing and chatting up others, so it’s a very sociable place to be. Depending on where you live in LA, there are good school systems around. If you live in nice suburban areas like Calabasas, Encino, or the Palisades, you’re in luck. These areas boast award-winning schools, not to mention they are beautiful places to live. Who doesn’t love to go for a swim or surf when the weather is warm? The weather in Los Angeles is warm most of the year. You’ll get to walk around half naked or watch other people walk around half naked. There’s no snow to think of, so no worrying about shoveling it, icy road conditions, or walking through it two miles every morning to get to school. Los Angeles has many ethnic neighborhoods, particularly near downtown. We have places like Chinatown and Koreatown where you can find delicious food and special treats that you can’t find elsewhere. The restaurants in these areas tend to be less expensive than the surrounding areas and are authentic, too.